The West Somerset Railway (WSR) is a 22.75-mile (36.6 km) heritage railway line in Somerset, England. The freehold of the track and stations is owned by Somerset County Council; the railway is leased to and operated by West Somerset Railway plc (WSR plc); which is supported and minority-owned by charitable trust the West Somerset Railway Association (WSRA) and the West Somerset Steam Railway Trust (WSSRT). The WSR plc operates services using both heritage steam and diesel trains. It is the longest standard gauge independent heritage railway in the United Kingdom. Services normally operate over just the 20.5 miles (33.0 km) between Minehead and Bishops Lydeard. During special events some trains continue a further two miles (3.2 km) to Norton Fitzwarren where a connection to Network Rail allows occasional through trains to operate onto the national network. 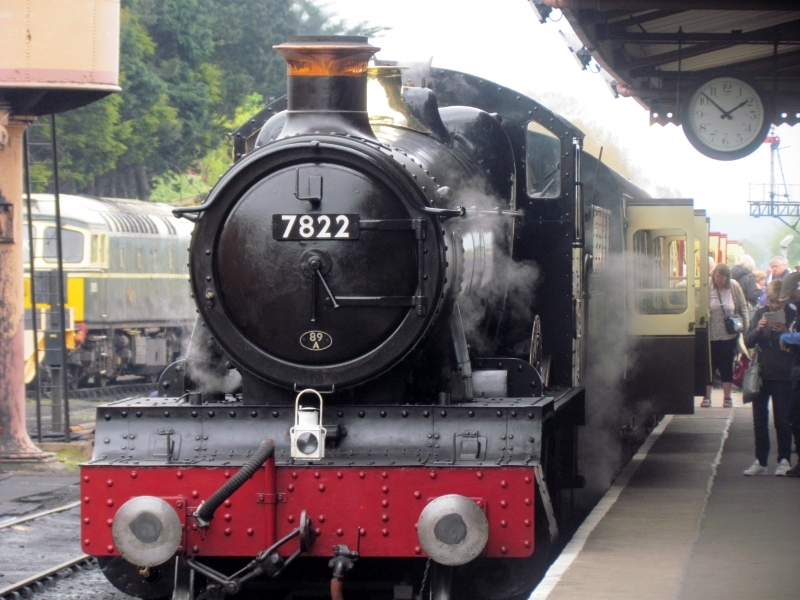 Please give us your overall rating for West Somerset Railway.